Next Nordic Dairy Congress takes place in Copenhagen on June 7 – 9 2017. 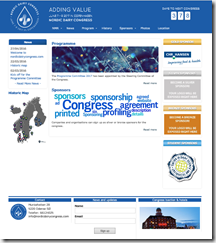 To prepare you for your participation do not hesitate to visit the congress’ homepage. 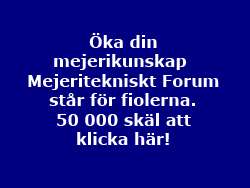 The web page will be the window for the Nordic Dairy Congress. The main purpose is to introduce potentiel participants to the programme, the stay, accomodation, speakers etc. 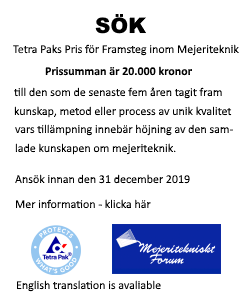 Secondary the Nordic Dairy Council will be introduced and historical data about the dairy congresses will be available.